The Lion Cub Academy will host a Scholastic Book Fair from 5 to 6 p.m. Monday through Friday, March 26-30. 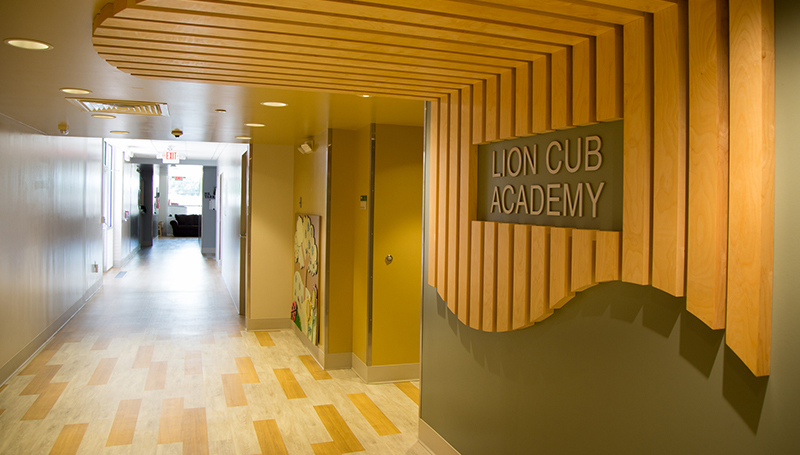 “We want to try to raise $1,200 from the event to help replenish our classroom libraries,” said Nikki Tappana, director of the Lion Cub Academy. Books will also be available to purchase online March 11-31. Purchases can also be donated to the academy. For more information, visit http://www.scholastic.com/bf/missourisouthernlca.